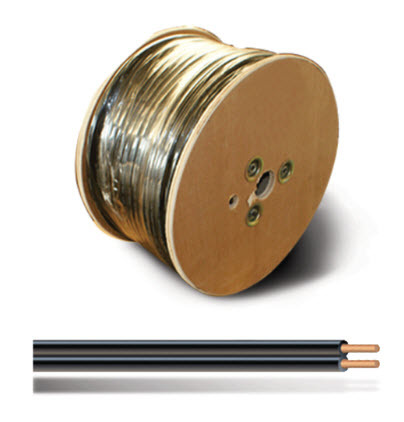 Low voltage wire is rated for direct burial and is ideal for landscape light fixture applications. It has a stranded pure copper core and has a UV resistant casing for long life. It remains flexible in cold climates and makes it easy to wire your low voltage application. - Choice of wire size 8, 10, 12 or 14. - 500 feet per reel/box. - Comes in an easy pull box. - Stays flexible in cold weather. - Rated for direct burial.